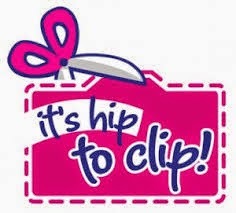 The PTA "Clip for a Cause" campaign kicked off on April 15th! Winners will be announced during the opening ceremonies of Field Day. Click Here to download extra box top collection graphics if needed. BoxTops4Education has donated more than $15,000 to Pine Grove School since we began our participation. Your clipping can really make a difference! Our Goal for this year is $1,500 so far we've hit 40% of that mark...let's keep clipping!! !